The contenders include the Marsh brothers, Handscomb, Maxwell, and Head, among others. The bans on Steven Smith, David Warner, and Cameron Bancroft have created sizeable dents in the Australian top order. However, the middle order does not seem too solid either. 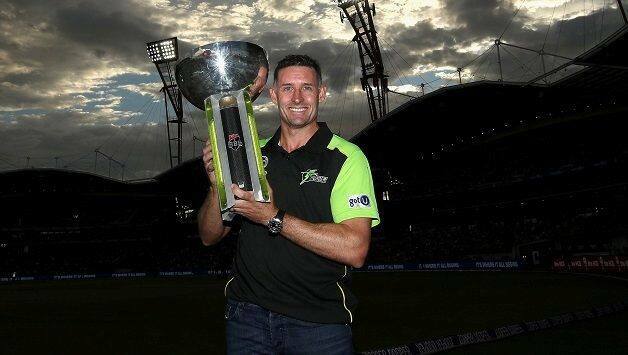 Batting at five and six is no easy task, as Michael Hussey — one of the greatest batsmen at those particular positions — explained to Fox Sports: “They’re challenging because there’s so many different situations in games that you can come out to. Hussey knows what he is talking about. Put a 3,000-run cut-off, and only three people in history — Michael Clarke (59.02), Shivnarine Chanderpaul (58.45), and AB de Villiers (57.86) — average more than his 56.49 at Nos. 5 and 6. 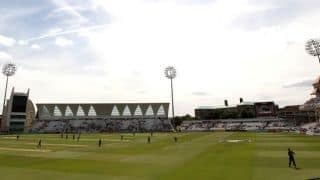 At least two spots in the middle order are still up for grabs, and that is not likely to change even after Smith, Warner, and Bancroft return. 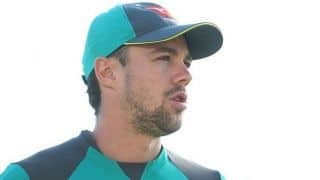 The contenders include the Marsh brothers (Mitchell holds an advantage over Shaun for his bowling), Peter Handscomb, Glenn Maxwell (a spinner may come handy in UAE), and Travis Head, among others.